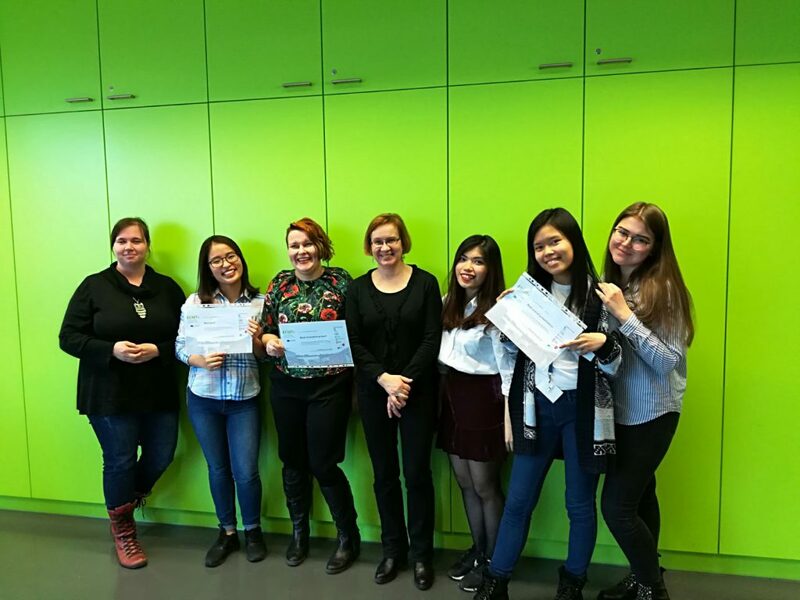 "Two memorable and educating weeks in studying Entrepreneurship and Communication in Multicultural Teams"
Quynh Phan, student from Karelia University of Applied Sciences, wrote about her ECMT+ Intensive Programme experiences. The Intensive Programme was organised second time during the ECMT+ project, this time at the Technical University of Applied Sciences Wildau, Germany. The text is part of the students' blog called "Studying International Business at Karelia UAS".